There is little denying that we live in the age of microservices and containers. Most organizations, for the right use-cases, are moving from a monolithic architecture to a microservice architecture. Microservices enable rapid development of complex applications by splitting a large monolithic application into loosely coupled services that coordinate with each other. And containers are very well suited to deploy and run these microservices. However, microservices or containers bring in a new set of challenges. These challenges are inherent in any distributed architecture — from interservice communication and transactions that span service boundaries to testing, deployment and monitoring. Enter Kubernetes. Kubernetes is an open source orchestration tool that handles the operational complexity of microservices deployed in containers. It helps in automating deployments, scaling targeted services and the general management of containers. This is all great, but consider this: you have developed a microservices based application and deployed it on a Kubernetes cluster. You have also exposed your single page web application, backed by your microservices or REST APIs, on a public facing IP address. One of the next logical steps before going live is to enable HTTPS and tie your public IP to your registered domain. 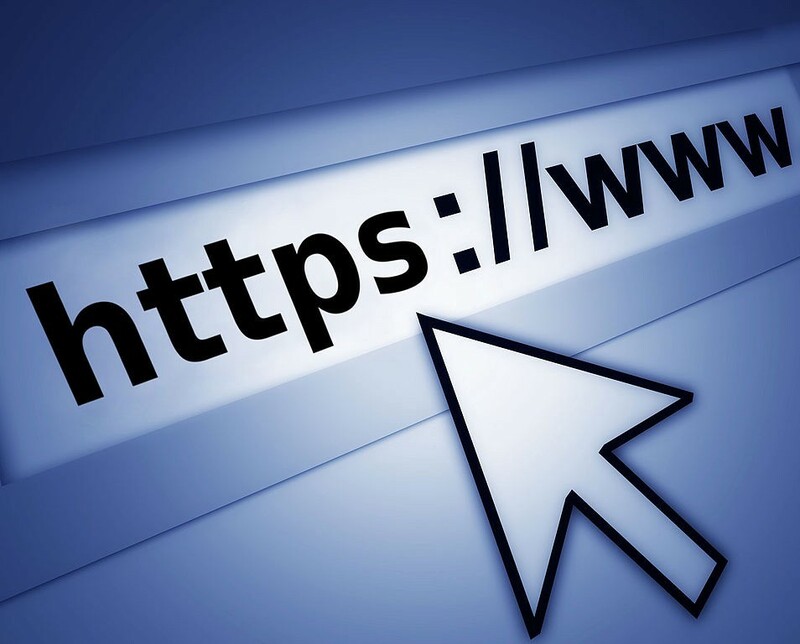 Thanks to Let’s Encrypt, it is now easier than ever to acquire digital certificates (for free) and to enable HTTPS (SSL/TLS) for your services and websites. This article walks you through the configuration steps required to automatically enable TLS on your public Kubernetes services. A kubernetes cluster version 1.8+ running somewhere, like on a cloud provider of your choice. Shameless promotion: you can sign-up for a free account on Oracle Cloud to run a Kubernetes engine (OKE). To install Helm on a different OS or through other means, follow the instructions outlined in this Helm documentation. Tiller is the server side component of Helm that typically runs in your Kubernetes cluster. For the purposes of this article, we will install tiller on the system namespace with RBAC enabled. Cert-Manager is a kubernetes native certificate manager. One of the most significant features that Cert-Manager provides is its ability to automatically provision TLS certificates. Based on the annotations in a Kubernetes ingress resource, the cert-manager will talk to Let’s Encrypt and acquire a certificate on your service’s behalf. Now let’s create a ClusterIssuer resource. A ClusterIssuer represents a certificate authority like Let’s Encrypt from which signed certificates can be obtained. At least one ClusterIssuer resource should be present in order for the certificate manager to begin issuing certificates. Replace the value of the email field with the email address that you used to register your domain. Notice that we have configured an http challenge provider for this cluster issuer. You can read more about other challenges here. In the Kubernetes world, Ingress is an object that manages external access to services within a cluster. An Ingress resource provides load balancing and SSL termination. The NGINX Ingress controller is based on the Ingress resource. We will configure this controller to act as an HTTPS load balancer and forward requests to specific services within the Kubernetes cluster. Let’s create the Ingress resource and specify a rule to forward requests to the service “my-webapp”. We need to annotate the resource definition so that Cert-Manager can automate the process of acquiring the required TLS certificate from Let’s Encrypt. Sit back, relax and wait as Cert-Manager gets to work and acquires the certificate for your domain. Once it’s done, you can reach your service from the internet over HTTPS. With the sample Ingress above, that would be https://app.example.com. If you have multiple sub domains like console.example.com, api.example.com and so on, you can get a wildcard certificate to simplify things. For instance, in the yaml above, simply specify “*.example.com” as the single element in the “hosts” list under “tls”. Using Cert-Manager, NGINX Ingress and Let’s Encrypt streamlines the process of securely exposing your microservices that run on a Kubernetes cluster. The views expressed in this article are my own and do not represent those of my employer.